Drake opened a surprise 'Views' pop-up shop in New York. 16. 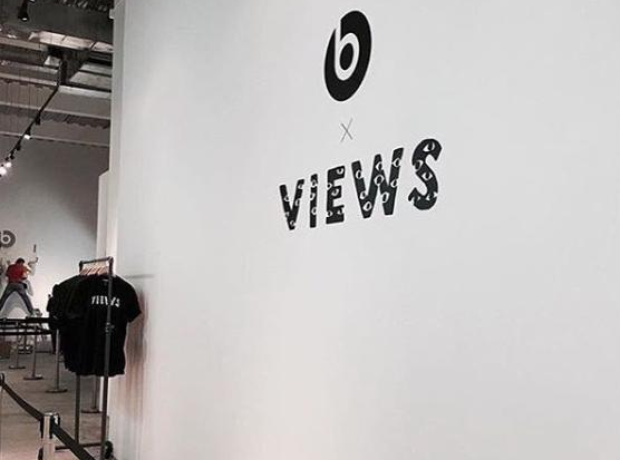 Drake opened a surprise 'Views' pop-up shop in New York.